True to our commitment to improve patients’ lives and solve some of medicine’s most difficult challenges, Glenmark’s dedicated employees and state-of-the-art manufacturing centers help make our vision a reality. 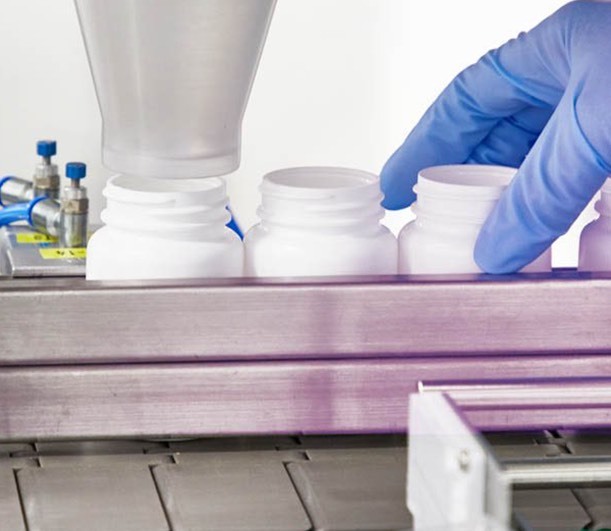 We have the scale and diversity to invest wisely in infrastructure and technology in order to ensure the uncompromised quality of and accessibility to medicines while controlling production costs. 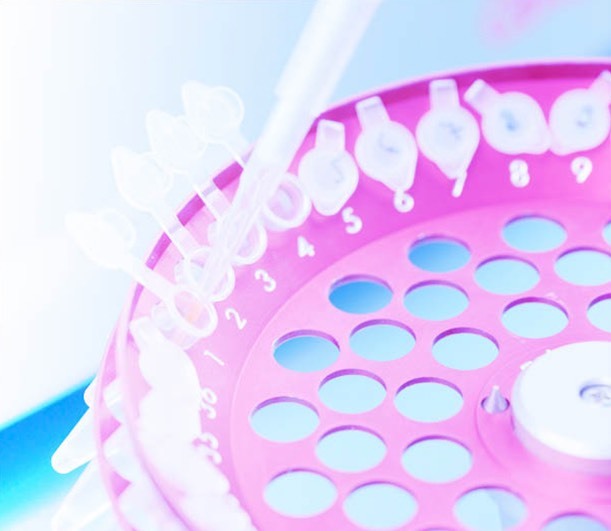 In a highly regulated environment, where quality and precision are critical, our manufacturing processes are as rigorous as our scientific research. Our state-of-the-art global facilities include all the processes needed to manufacture safe products for our consumers. All of our products are manufactured in accordance with the relevant regulatory agency’s regulations on good manufacturing practices. Fueled by the company’s global growth – resulting, in part, from the launch of its first product in North America in 2005 – Glenmark has two corporate offices located in northern Bergen County, New Jersey. 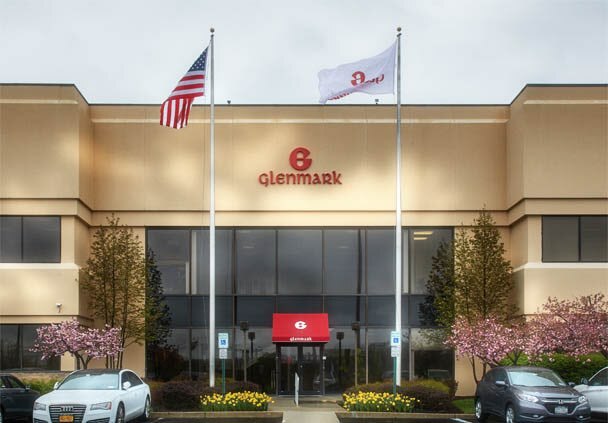 The US headquarters for Glenmark is located in Mahwah, New Jersey, with a second facility located in Paramus, New Jersey. 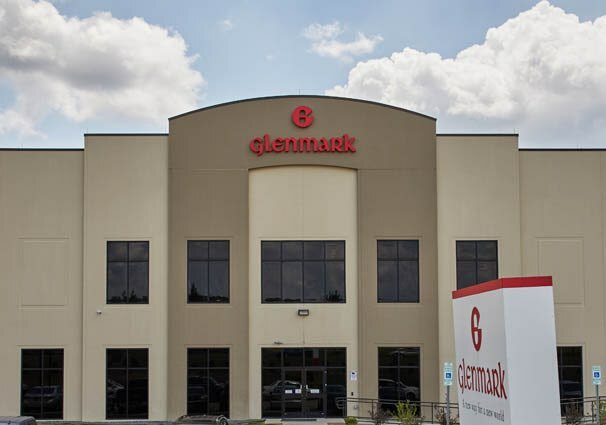 Glenmark established its first manufacturing plant in the US – a state-of-the-art, leading-edge, 100,000-square-foot facility in Monroe, North Carolina. This new facility, expected to manufacture oral solids, sterile injectables and nebulizer products, reflects the strength of our business and the increasingly important role that the United States will play in Glenmark’s future. At Glenmark, we operate an efficient and agile integrated organization that is committed to reinvesting for growth. 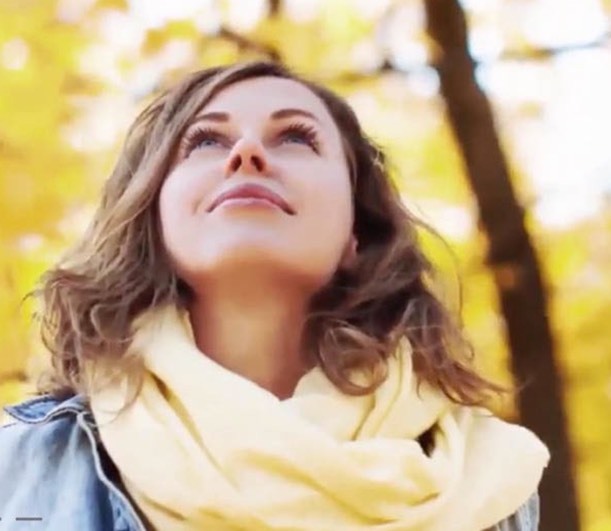 Operating in high-quality–conscious regulated markets, we apply internationally recognized Good Manufacturing Practices (GMP) to ensure quality and safety. GMP covers all aspects of manufacturing, including standard operating procedures, personnel management and training, equipment maintenance and handling of materials. Every person who participates in manufacturing activities for or on behalf of Glenmark is required to receive appropriate training; adhere to all applicable laws, regulations, policies and procedures; exert due diligence in detecting, preventing and reporting violations; and provide accurate and sufficient documentation of processes and results.